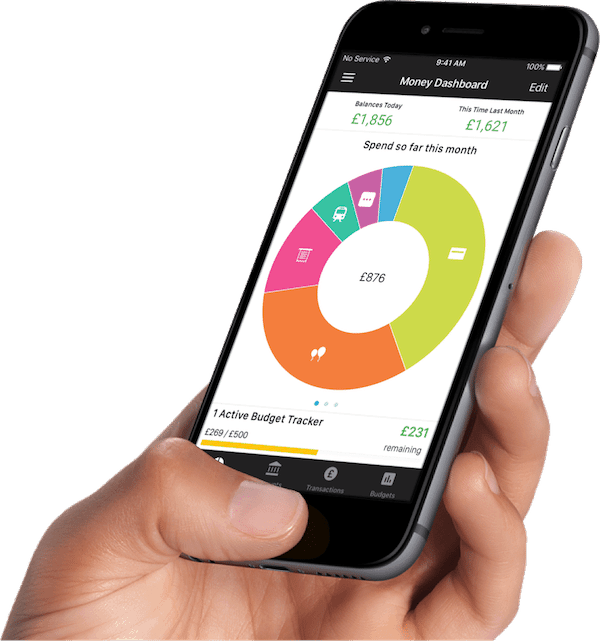 Money Dashboard is a free online personal financial management service in the UK. 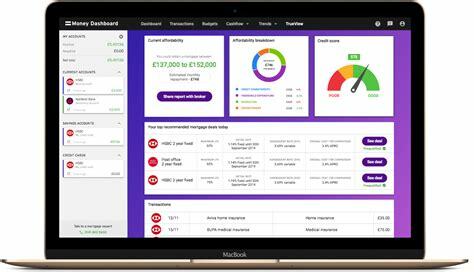 The team at Money Dashboard identified an opportunity to target mortgage brokers with a data-led solution to help simplify the existing process of screening mortgage applications. Failing to gain traction with their initial launch, they commissioned Prop B to better understand the needs and challenges of the target user - the mortgage broker. Prop B worked with the team on an early stage Feasibility & Validation Sprint, using Proposition Builder – Prop B’s own end-to-end agile innovation process. 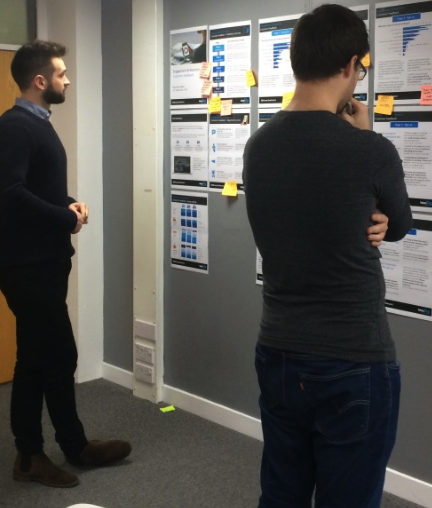 Using PB methodology the team challenged their own assumptions about the true target market and the needs of potential B2B buyers as well as the end-users – to get a clear view of their Value Proposition. Prop B also tested the existing proposition by conducting in-depth interviews with Mortgage Brokers, to explore their needs and challenges as well as getting their views on the proposed product. Enabled Money Dashboard to understand why the initial launch had failed. Saved Money Dashboard from investing further time and resource on a new platform/app that didn’t have a true Value Proposition – i.e. that their target audience didn’t need and wouldn’t buy.